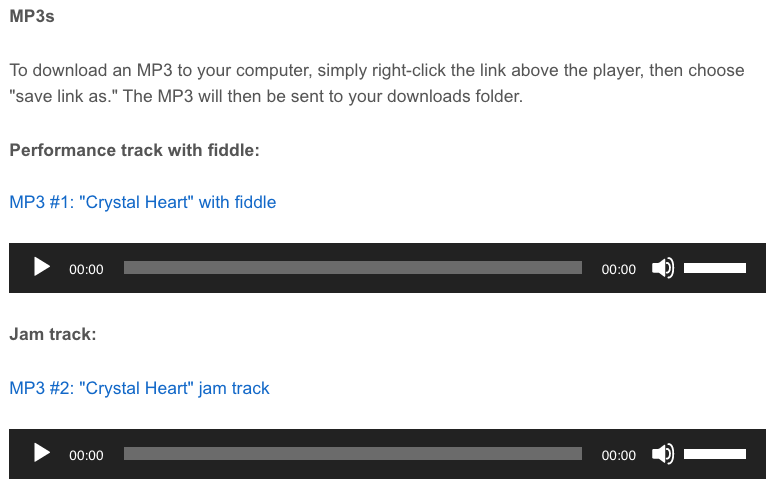 This is an online fiddle lesson for the country song "Crystal Heart" by Steve Srader. 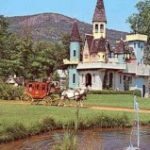 www Fildena 100 mg info buy real viagra for cheap BluegrassDaddy.com is your best source for Bluegrass, Old Time, Celtic, Gospel, and Country fiddle lessons! 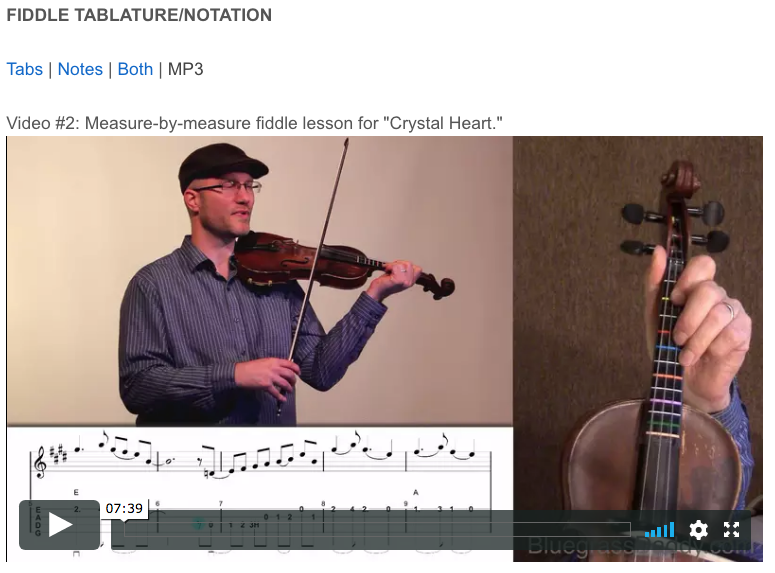 Video #1: Here is a video of me playing along with Steve Srader on "Crystal Heart." 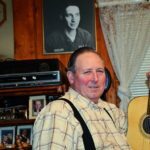 Posted in Country, Intermediate	Tagged with: "Crystal Heart" "Steve Srader" "online fiddle lesson" "country fiddle lesson" "John Cockman" "BluegrassDaddy"
This topic contains 6 replies, has 4 voices, and was last updated by cricket 1 year ago. 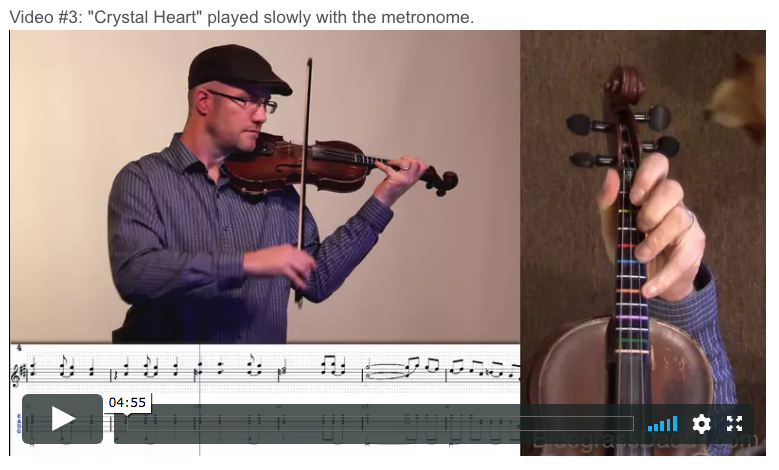 This is an online fiddle lesson for the country song “Crystal Heart” by BGD member Steve Srader. Thanks, Steve! Thank You John ! That’s great ! Now all I got to do is learn it . Glad you like it! I almost finished the others Saturday as well but it’s been hectic around here. Shouldn’t take long though! John one of the hardest things is getting the A and E strings double stops to sound out equal , Ha ! this should help me in the end with those two strings ! This is definitely the most challenging of the three. 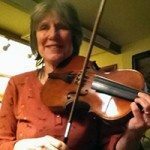 You may want to learn the high string first, then add in the lower string later. Great job, gentlemen. Fun to fiddle along with. Oh my gosh…that is so cool! ONe of these days I’m gona try to learn this one…when I can get some time for getting back to learning new stuff. Steve, it’s a really good song. John, you did such a great job. Mike’s sitting here with me and he was really impressed as I told him about the whole thing. Great job, guys! This one goes on my list…lol. Gotta get that list going again. Feeling inspired.